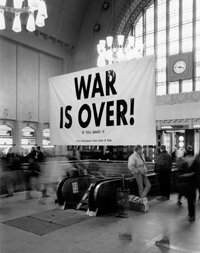 Pictured left: War Is Over by Yoko Ono, Central Railway Station, Helsinki, February 10-March 10, 1991. 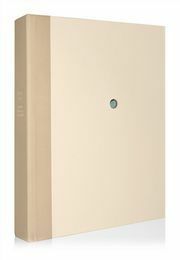 Hannu Aaltonen © Yoko Ono. This image is part of Yoko Ono’s INFINITE UNIVERSE Collection: a series of signed fine art prints. Click here for more.